Wednesday’s arrival of Tom Lee onto a CNBC segment saw the analyst expressing his high hopes for the cryptocurrency space despite negative price action. He still fully expects that the Bitcoin price will reach $25,000 by the end of the year. 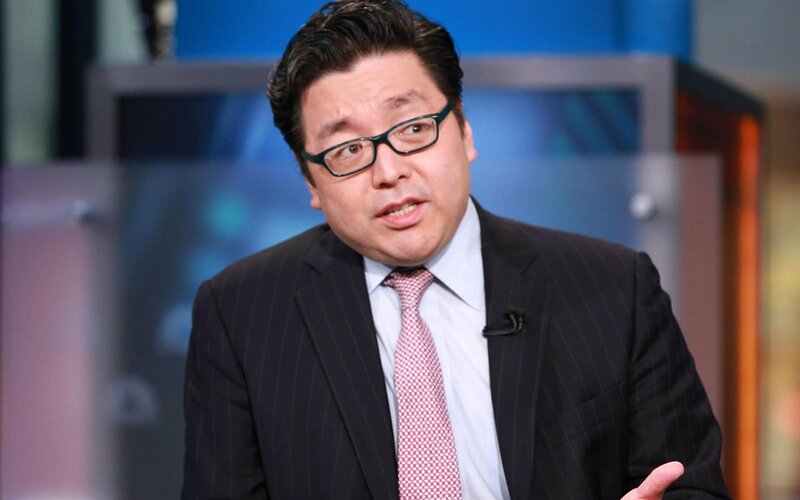 Tom Lee, known as a “chronic” bull in the cryptocurrency community, reiterated his belief that Bitcoin will hit $25,000 by the end of the year. 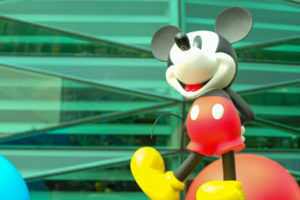 He has long been the face of the industry as he regularly appears on CNBC segments regarding this growing market, showing up on a weekly basis. His recent announcement during the CNBC Futures Now segment came after a 1% decrease in the price of Bitcoin. However, not even 24 hours after Tom’s Futures Now appearance, Bitcoin dropped by over five percent to under $7,600. This negative price action has wiped out the majority of price gains seen pre-Consensus. 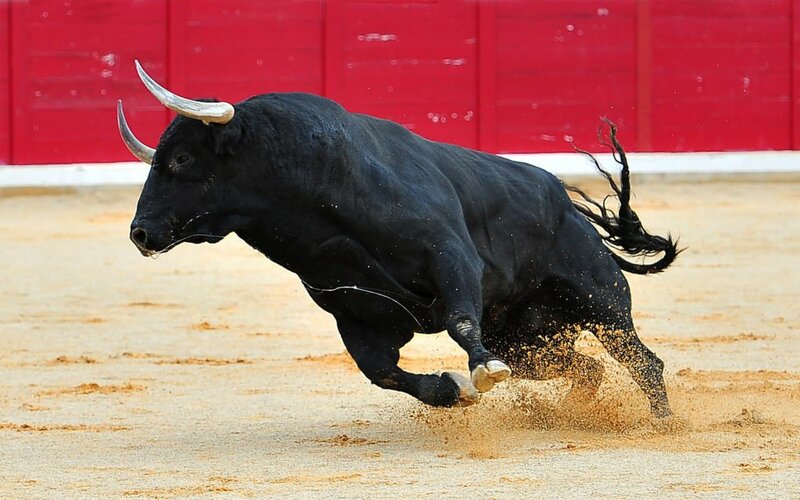 However, Bitcoin did not fall as much as altcoins and actually gained market dominance, moving from 37% to 38%. This has been a common theme as altcoin investors tend to jump ship when waters turn murky for the cryptocurrency market. 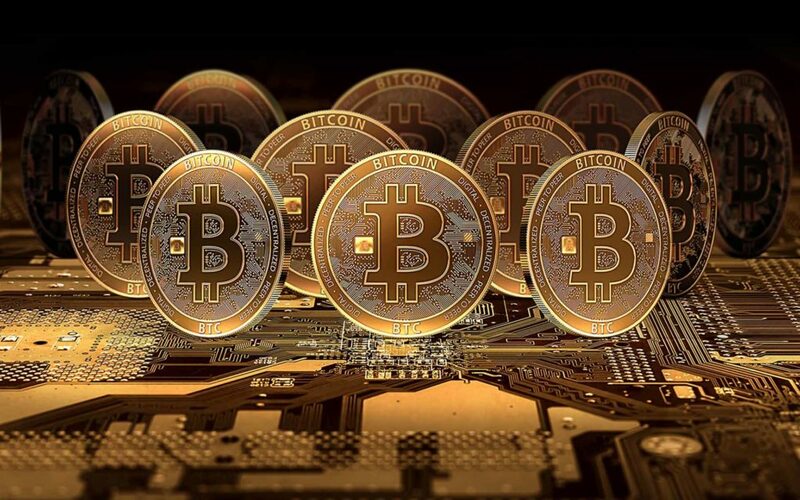 Bitcoin, the most established cryptocurrency, has further proven itself to be a store of value and a so-called “shelter in the storm” in this emerging market. 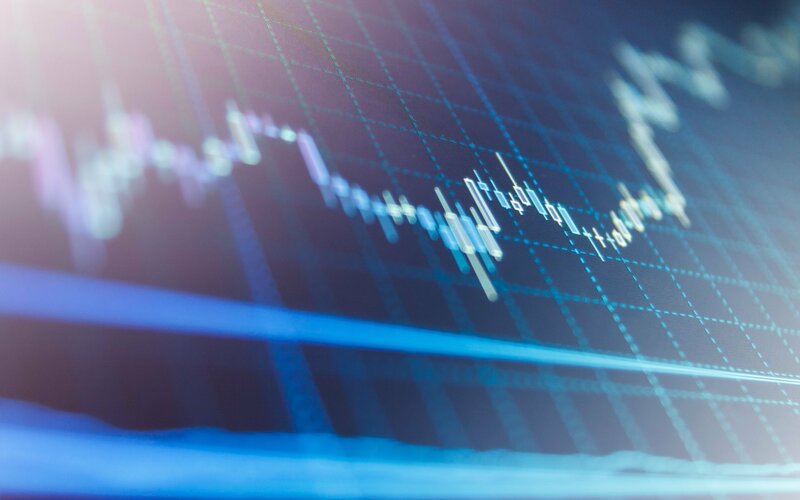 While Lee was quick to call this surprising drop “typical crypto volatility” in an email sent to CNBC, during his appearance on Futures Now, he recognized three aspects which have assured his bullish price predictions. The first aspect that he mentioned was the cost of the creation of Bitcoin, or in more simple terms, mining. He highlighted the fact that the electricity, equipment, and other assorted costs of mining a Bitcoin is approximately $8,000. However, after yesterday’s drop, he noted that the cost of mining a Bitcoin had dropped to $6,000. Taking into account that the current price of Bitcoin versus the newly lowered cost of mining one, many still see Bitcoin as an undervalued asset. I think institutional investors have gained a lot of interest, and they haven’t really come into crypto yet because there is still some regulatory uncertainty. But that sort of ultimate allocation into crypto as an asset class is going to be a powerful reason why Bitcoin rallies. When looking at market statistics, it is clear to see why he still holds positive sentiment despite the over 60% price decrease in Bitcoin since its December highs. In the past 5 months, venture capitalist firms have poured over $1.3 billion dollars into cryptocurrency startups. Take the example of the heavily publicized announcement of Goldman Sachs’ entry into the cryptocurrency industry. The announcement made earlier this year saw the Sachs-backed Circle purchase the Poloniex crypto exchange, with the end result of Circle reaching a valuation of $3 billion. On the surface, a three billion dollar company in a $350 billion industry may seem irrelevant. However, this is just one of the major examples which show that institutional investors and companies are willing to get invested in this industry. If Tom Lee’s expectations become reality, there will be a countless number of investments made in this industry. Historically, 10 days comprise all the performance in any single year of Bitcoin’s price. If history is any indication, that means a run for Bitcoin will happen fast, possibly skyrocketing within a matter of a few days or weeks. So as miserable as it feels holding Bitcoin at $8,000, the move from $8,000 to $25,000 will happen in a handful of days. What do you think of Tom Lee’s expectations and analysis? Do you think he is too hopeful, has just the right amount, or is he actually underestimating the price of cryptocurrencies in the future? We would love to hear what you are thinking, so please let us know in the comments below. Images Courtesy of Shutterstock and Bitcoinist archives.